The coming of the Lord. When will it happen? 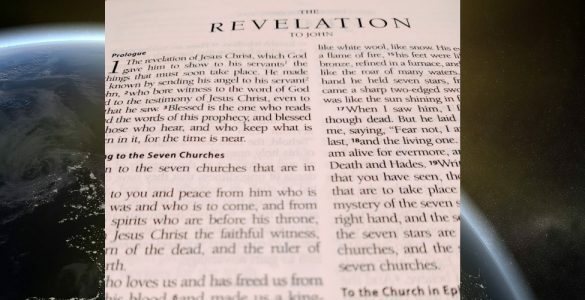 Why don’t we hear about prophecy in our churches? The Days of Noah and the Second Coming. Left Behind or Led Astray? Matthew 24 and the thief in the night. What happens to Christians after death and after the rapture? What will happen in the Millennium / Messianic Kingdom? History of Church views on the Millennium.